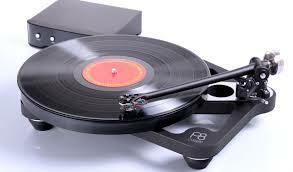 Rega Research has been making value oriented audiophile equipment for almost 40 years. 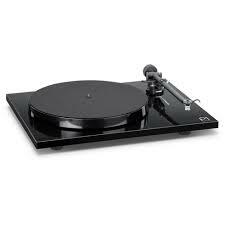 Famous for their turntables, they have developed a complete line of components including amplifiers, cd players and speakers. 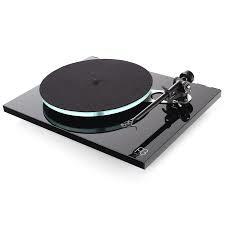 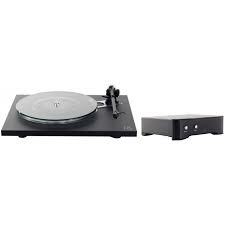 In Living Stereo is New York’s only full line Rega dealer.